Have you ever worked yourself senseless as you await your paycheck at the end of the month to realize that, actually, once you’ve paid your rent, paid all of your bills, bought food from the reduced section of the grocery store, and put by enough money to get you to and from work each week that you actually don’t have a lot left? Yep, this is probably the case for most of you. While we wish that we had enough money to buy ourselves a Ferrari, or just enough money to buy food from the full-priced section, it just isn’t the case – and you have two options of how to deal with it. 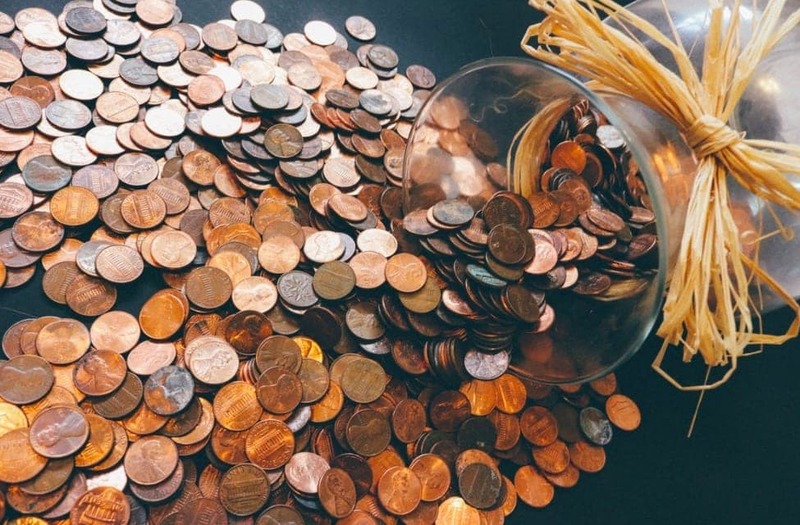 Either you sit quietly crying in the corner of your apartment every night for the rest of your life, or you get to grips with these 4 habits that will help you stop stressing about money. We’d suggest you go with the latter. It might help, y’know. You’ve probably been told about the word ‘budgeting’ since you were little and lived with your parents and didn’t have to actually worry about budgeting, and we know it’s so cliche, but finding a budgeting method that works for you is actually one of the best ways to stop stressing about money. Of course, these kinds of budgeting methods differ from person to person, but there are some pretty popular ways that help those on a low income. Some people choose to withdraw their paycheck in cash and then divvy it up into envelopes for each category (i.e., rent, bills, social life), whereas others choose the same method but use separate savings accounts to do so. Once you know how much money you earn each month and how much you can spend on each part of your life, you’ll be laughing! One of the main reasons why you could be so stressed about money is because you know you should be on more than you earn. You’re the person in the office who always goes above and beyond, you always work more hours than anyone else, and you give more to the company than it deserves – and what are you getting back? A measly paycheck and a whole load of stress! If you feel like you do need a pay rise, you need to book a meeting with your boss and lay it all out on the line. The best way to do this is to find records of your achievements, your work ethic, and your feedback over the years to show them you mean business. Although you may know how much you get paid each month, you might not know that you could be earning even more without even trying. Yep, if you’re the kind of person that uses internet banking as if their life depends on it, you probably have no idea how much interest your savings account is making. If you shop around, you may be able to find a new bank or a different account with the same bank that will offer you money. The same goes for credit cards. 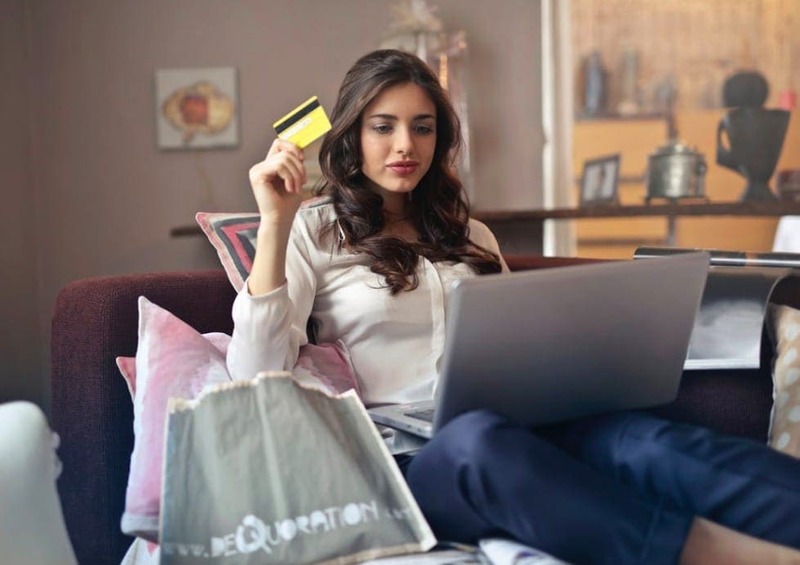 If you’re a fiend for paying things on your credit card under the premise that ‘you’ll pay it back’ you need to see the fees, you’ll incur – and even whether you can get rewards without it affecting your own money. Instead of jumpin’ around, you’ve got to shop around! Okay, you’re probably a little confused here, because you never just hand out cash to your friends or family, right? Well, as much as you might not think you do, there are probably moments where you have in the past – like when you paid $15 for a movie date with your friend to see a film you didn’t want to see. Or that time when you had to spend $25 to go on double a date with your friend who couldn’t bear to go on her own. If you’re not in control of what you spend, this can cause you to stress out even more. Sure, so you don’t have a lot of money in your bank account right now, but is that really something to stress so much over? As long as you keep in control and adopt these habits, you’ll be good to go. You never know, you might even start saving money! You’ll have that Ferrari in no time.